PreSonus: Switch to PreSonus Studio One Professional 2 —and Save! 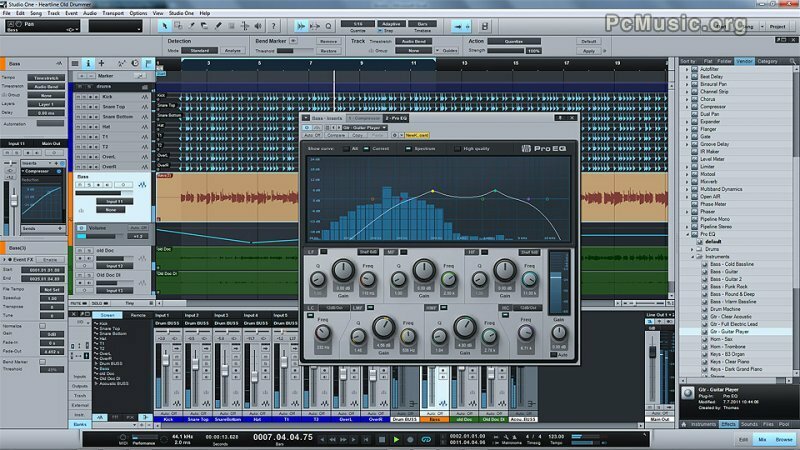 PreSonus today announced a money-saving offer to encourage users of competing major DAWs to switch to Studio One Professional 2. If you own any version of Pro Tools®, Cubase, Nuendo, Logic®, GarageBand®, Sonar, Live, Digital Performer, Acid, Record, Reaper, Samplitude, Mixcraft, or FL Studio and would like to switch over to the most intuitive recording software on the planet, we'll make it easy! You can buy your crossgrade directly from PreSonus by emailing a copy of the UPC code or original purchase receipt for the other DAW to crossgrade@presonus.com. Upon approval, you will be issued a coupon code, which you can then use to purchase Studio One Professional 2 for $299 USD at the PreSonus online store.